Sunday Sessions; The Soundtrack to My Life – Wham! Picture it, Sicily Melbourne about 1986/87. My sister and I shared a bedroom (complete with bunk beds of course!) and for the next four years or so we went to bed with two English lads every single night! EVERY. SQUARE. 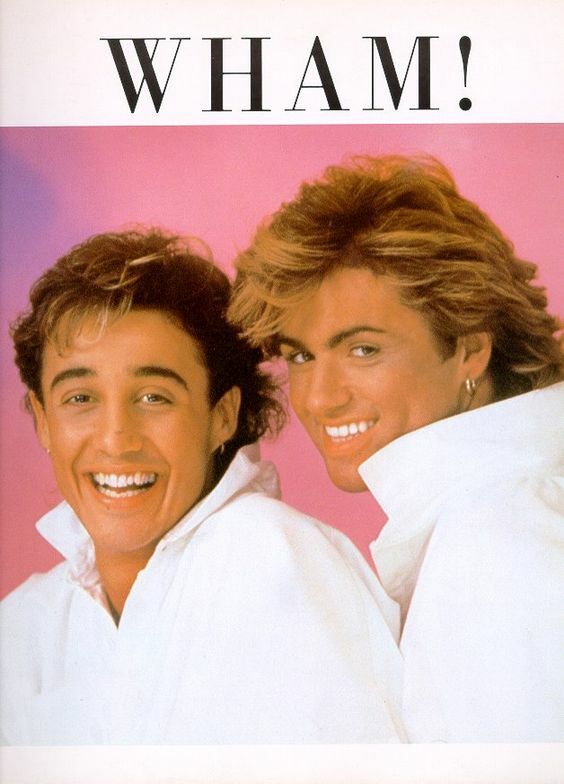 INCH of our bedroom walls were plastered with posters of Wham! 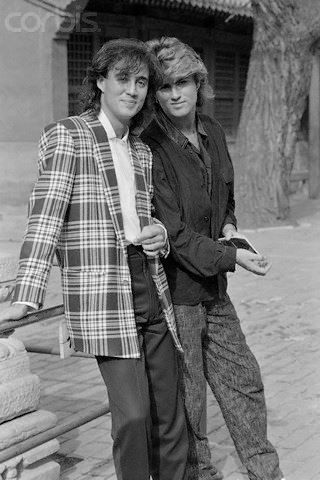 Anywhere you looked you were followed by the eyes of George and Andy, like a poptastic Mona Lisa!! There was no chance that I would make it through the 80s without being a fan – my sister saw to that. 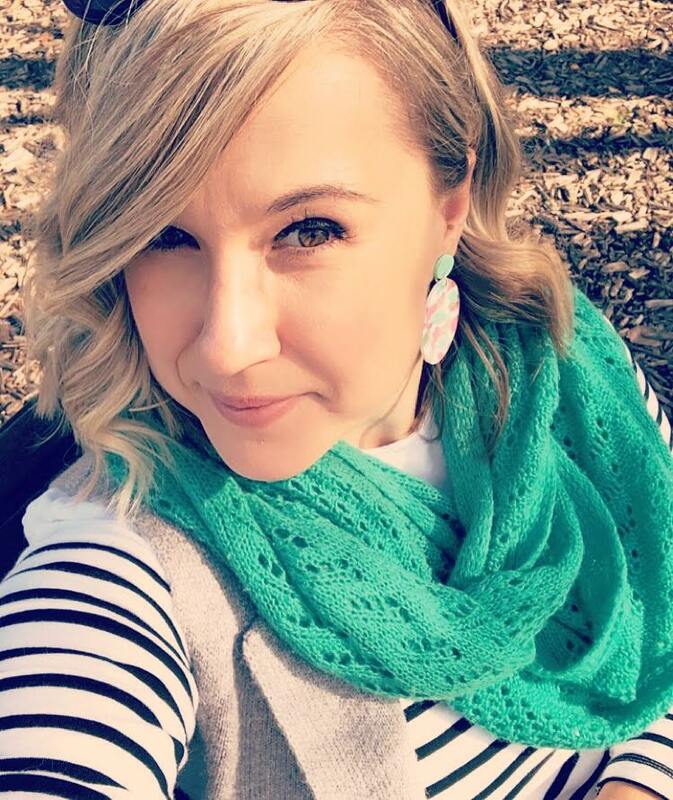 So much so that one afternoon in grade prep when we were all packing up for the day and my teacher asked us if anyone wanted to share a story or something fun I asked if I could sing a song. I then proceeded to get up in front of the entire class and belt out my best rendition of Wake Me Up Before You Go-Go! I would actually like to know what the hell I was singing as I only just learnt the real lyrics about 5 years ago. Anywho, she thought I was hysterical and asked me to go next door to the grade one’s and sing it for them and their teacher. OMG OF COURSE I WILL! (can you tell I’ve been a show pony for a while?!) I obliged and went right ahead and did an encore performance for them. That teacher was so impressed with my mad karaoke skillz that she gave me a sticker for my efforts which said “You Are So Groovy” and she made the o’s into googly eyes! YAAAAAAS! Needless to say that I’ve followed George into his solo career and yes I embarrassingly know Andrew’s one solo effort too *ahem, terrible, ahem*. I asked that we perform Grease one rainy afternoon in year three, no idea how adult some of the content was! Wham! Bam! Did you hear of a song called George & Andrew by The Boy Least Likely To? It’s a Christmas tribute song and quite awesome. That hair, tho! 🙂 My favorite song is “Last Christmas” and I will jam out to it even though it isn’t even Christmas! !